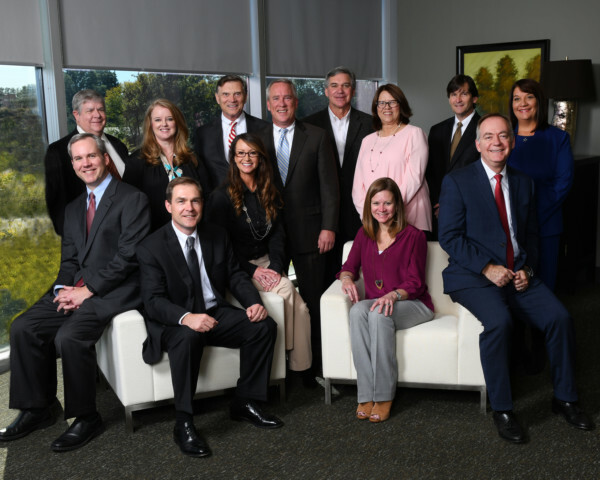 Our team is one of the largest and oldest CPA firms in the state of Alabama. We exist to be the most trusted advisors serving our quality clients. JMF will be a client-centered, high performing firm that creates raving fans of clients, employees and other stakeholders. If this sounds like the type of firm that fits you, please don’t hesitate to contact us.